Buying your first home is no easy task. You have to save enough money for a down payment and closing costs. You have to find out how mortgages work and how to get one. You have to research neighbourhoods and homes, and find a realtor. And once your offer is accepted you have to navigate home inspections, lawyers, and moving. To add to the challenge, first-time homebuyers in Toronto and Vancouver are up against two of the toughest real estate markets in the world. Buyers in Canada’s largest cities contend with bidding wars, often have to make unconditional offers, and are watching house prices go up faster than they can save for a down payment. Despite these challenges, thousands of first-time homebuyers find a way to buy their first home every year. 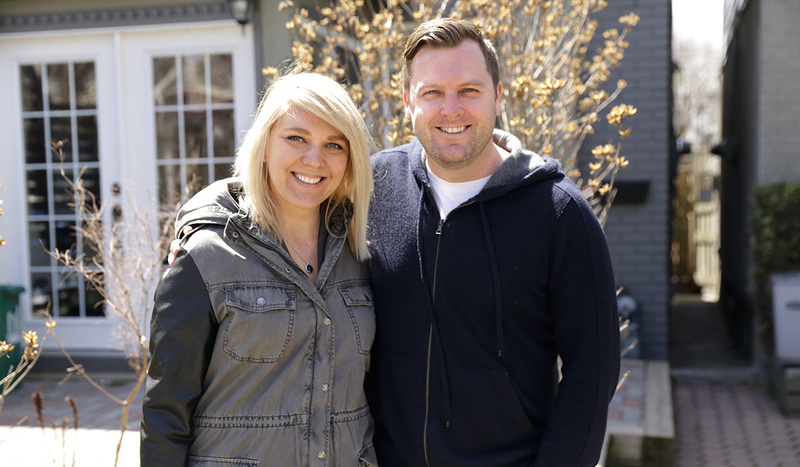 We’ve spoken to a few first-time homebuyers to learn their stories, and pass on their advice to you. These are their stories. 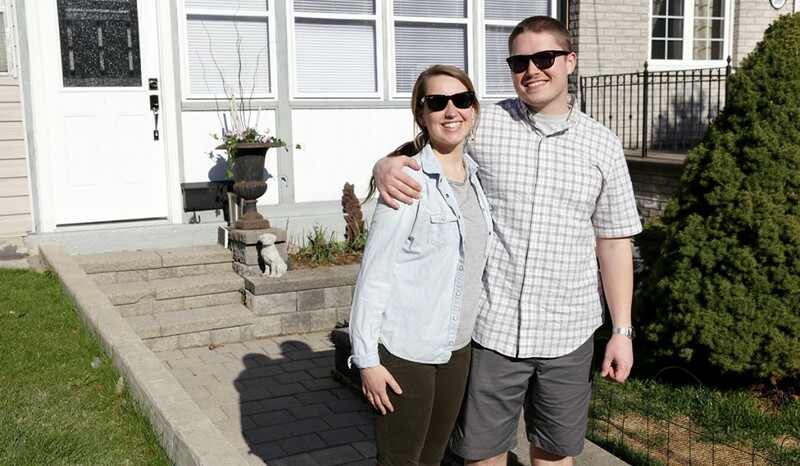 To buy their first house in Toronto, Emma and Evan made a deal with his parents to share the expenses, and share the space. After three lost bidding wars, and extensive renovations, they finally have a space to call their own. Click here to read their story. When Karyn bought her first condo, she was looking for a place to live that would also be a strong investment. Her desire to have a say in how her building is managed led her to join the condo board. 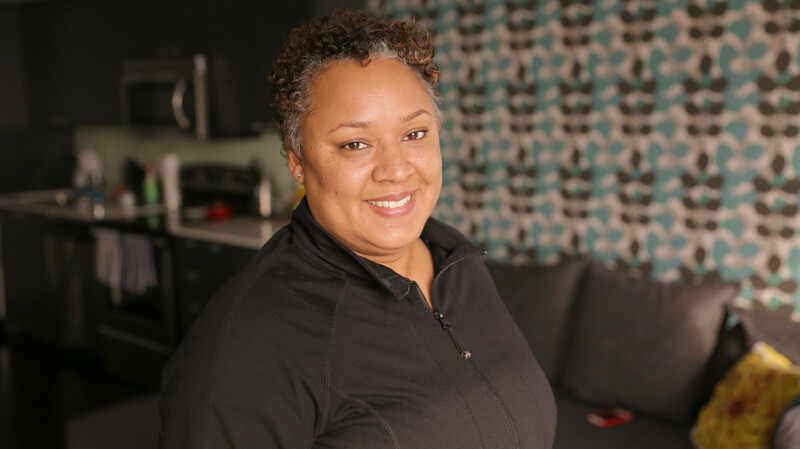 Click here to read Karyn's story. 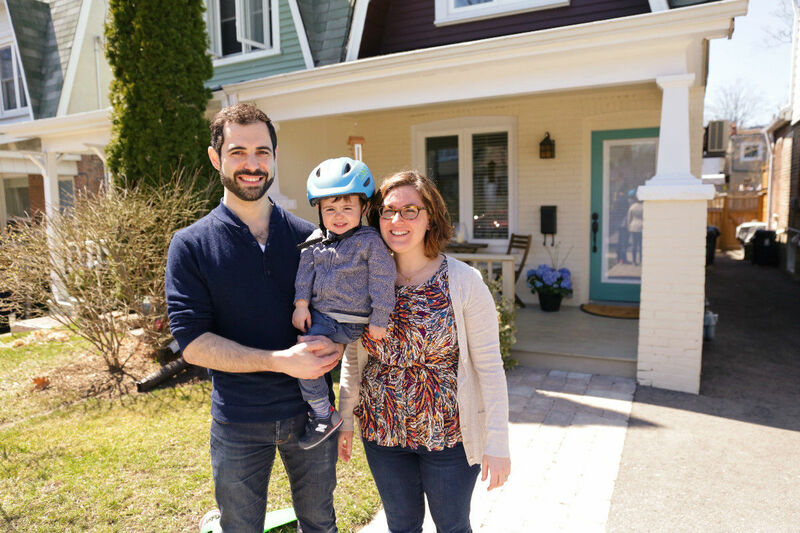 When Andrika & Joe bought their first house in Toronto, their wish list included a specific neighbourhood, green space, and the potential to list the house as a rental when they outgrow it. Click here to read their story. Needing more space for their toddler and facing a rent increase from their landlord, Rosemary & Andrew set out to buy their first house. Click here to read their story. Want to know how much you can afford to spend on your first home? Use our mortgage calculator to find out.